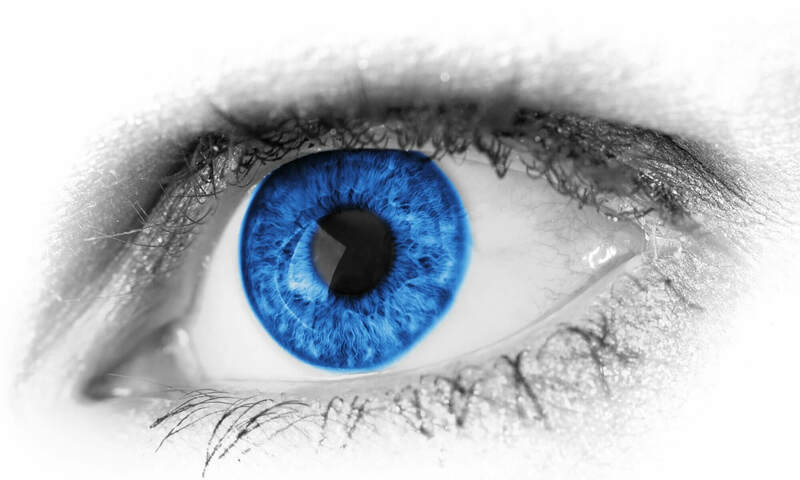 Purchase Gulden’s Lasik Eye Guards. 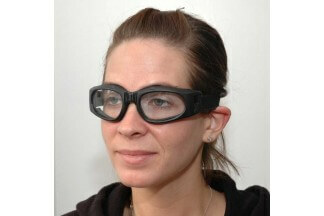 These comfortable, anti-fog goggles are ideal for post-operative eye protection. Goggles feature an adjustable strap and are sold in packs of 10.